Below is my response with several links to websites and books dealing with this question! Enjoy! Click on the links and check them out for yourself. And tell me what you think of these if you end up getting your hands on them and start reading through them! http://michaeljkruger.com/ – this guys is a NT Textual Critical Scholar and I value his perspective on all questions pertaining to “canon” (what books should be considered Scripture) and how it was formed (compiled, agreed upon) and various historical resurfacing of apologetic questions. Good go-to site for specific questions. http://str.typepad.com/weblog/2011/02/extra-canonical-sources.html – overall, a great apologetic website. This link in particular will take you to a good answer to your question to me earlier today! Backgrounds of Early Christianity by Everett Ferguson – this is my #1 go-to source for general, broad-stroke background information about things referenced in the Bible. Great as an encyclopedia for helping to reconstruct what the original audience of the books in the Bible/NT might have thought or realized. The Case for Christ by Lee Strobel – I read this early on in my Christian walk. Great resource for apologetics in general, but more along the lines of the historical validity of Christ, not just the philosophical justification for belief. Great book. Understanding Scripture ed. by Wayne Grudem, C. John Collins, and Thomas Schreiner. I used this book in preparation for my Ordination exams and found it very useful and helpful. It is an edited volume of multiple contributors, tackling various aspects of the Canon/Bible. Great to actually read through, while also a good reference work. Can I Trust the Bible? 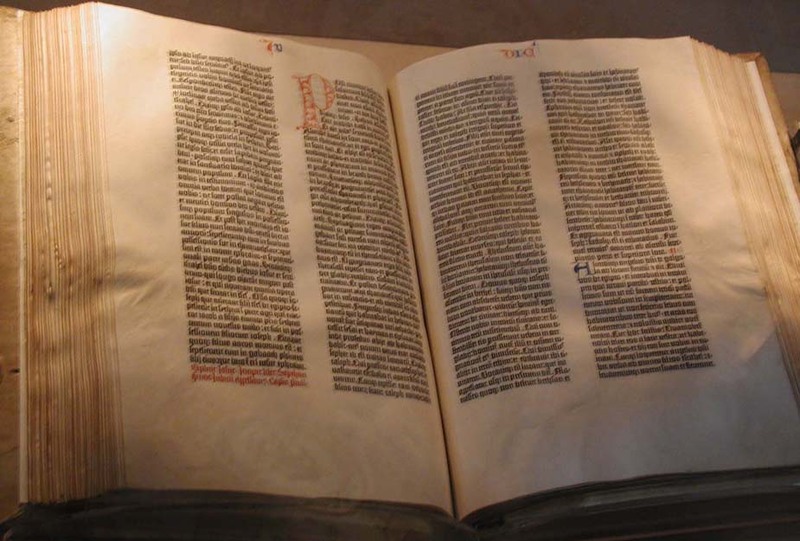 by Darell Bock – I used this in preparation for my Ordination exams and found it (and the R.C. Sproul book below) very helpful. Disseminates a lot of information in compact form. I liked it. Can I Trust the Bible? by R.C. Sproul – see above. Canon Revistited by Michael Kruger – a more recent, very popular book. He has a way of explaining really complex things simply on his blog, and while I haven’t read this particular work, I would expect that same trend to continue here. The Evidence for Jesus by R.T. France – a book I have not read, but saw the Stand to Reason blog reference it as a good source. Also, it seems to deal with your principle question of, “Are there any other non-Biblical sources that help support the historical claims found in the Bible?” May be worth checking out. Jesus Outside the New Testament by Robert E. Van Voorst – another book I have not read, but saw the Stand to Reason blog reference it as a good source. Also, it seems to deal with your principle question of, “Are there any other non-Biblical sources that help support the historical claims found in the Bible?” May be worth checking out. As I’m working through the book of Romans with a group of great guys at Christ Church Santa Fe, I am struck by how often the questions of the role of sin in the Christian life come up. This question makes sense and comes up in the book of Romans in chapter 6, but it’s at least in the background throughout the whole book. We are utilizing a study guide put together by Tim Keller and Redeemer Church New York, and it is a great tool for our study, but still, this question lingers. Because of your union with Christ, sin can’t have a green card in your life. It can’t claim citizenship (status), nor should it apply for permanent residence (progress). In union with Christ, what is true of Him, is true (justification) and will be true (glorification) of you as well.